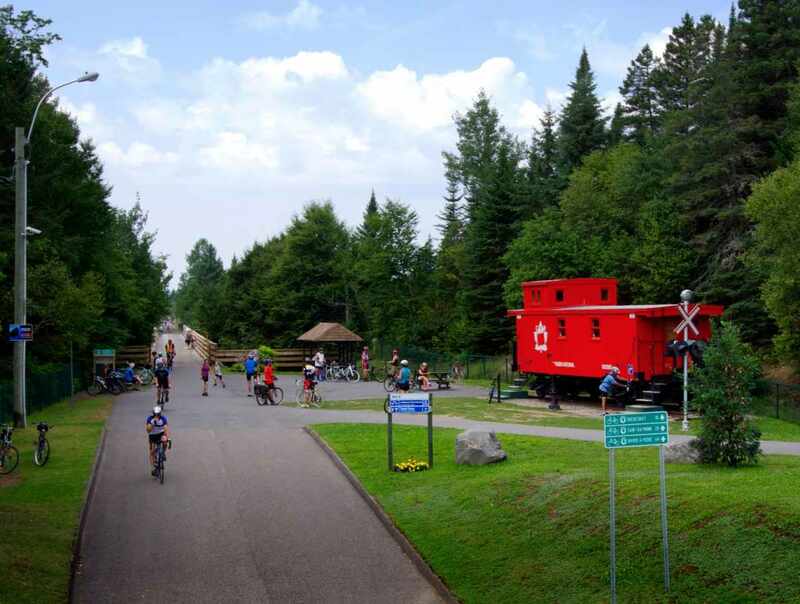 Hop on your bicycle and set off down the Jacques-Cartier/Portneuf bike path, which is laid out along the bed of the former 68 km (42.2 mile) railway track from Saint-Gabriel-de-Valcartier to Rivière-à-Pierre. With a maximum incline of 3%, this rock dust path will lead you past lakes, rivers and mountains. 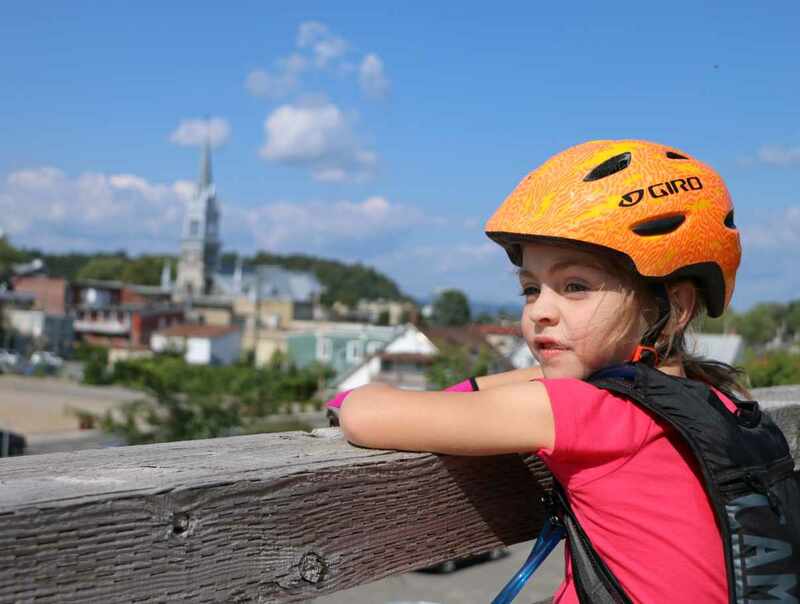 Be sure to visit the attractions and services in the friendly towns and villages along the river. 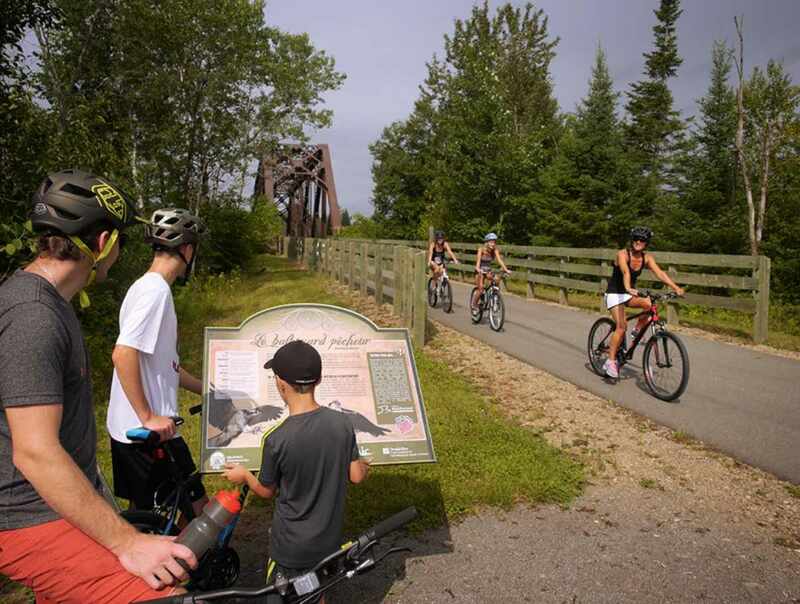 Directly accessible by bicycle from Québec City along the Corridor des Cheminots bike path. No user fee. Shuttle available. 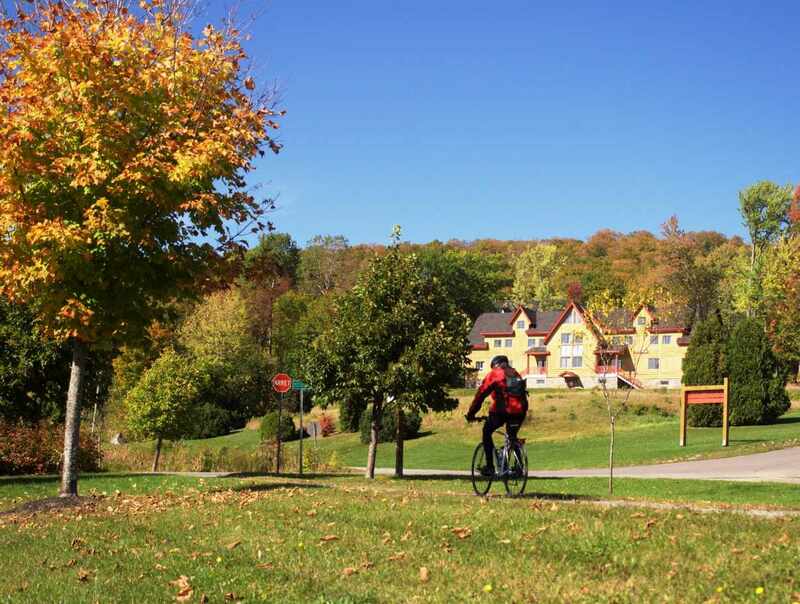 Hours: mid-May to mid-October for biking season.